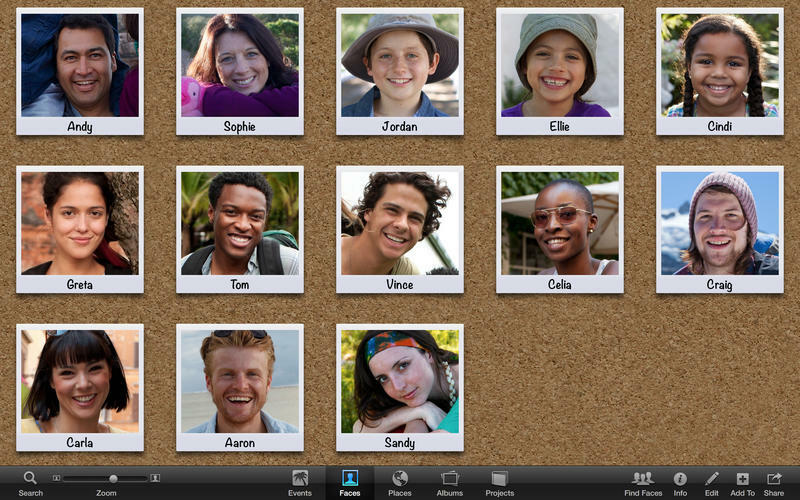 iPhoto (com.apple.iphoto) is a Mac OS X software application that has been discovered and submitted by users of iBoostUp. The latest version that our iBoostUp users have reported seeing on their systems is iPhoto 910.42. iPhoto is developed and distributed by Apple. iPhoto lets you do more than you ever thought possible with your photos, with easy ways to find, sort, and rediscover your favorite shots. Simple but powerful editing toolslet you turn good photos into magnificent ones. Share directly to Facebook, Flickr, Twitter, and Messages. iPhoto also works with iCloud, so the photos you take onyour iOS devices automatically appear in iPhoto, and you can share selected photos and videos with family and friends using iCloud Photo Sharing. You can even createprofessional-quality photo books, calendars and letterpress cards quickly and easily. 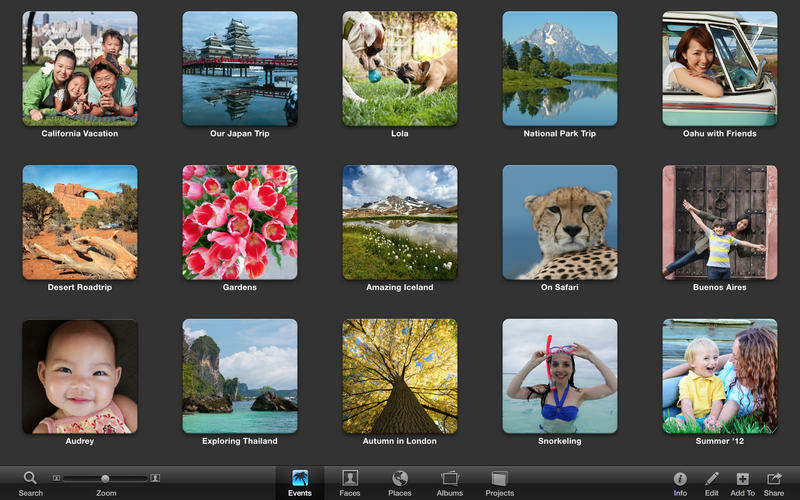 iPhoto print products are available in the U.S., Canada, Japan, and select countries in Europe and Asia Pacific. Some features and third-party services require Internet access and iCloud; additional fees and terms may apply. iCloud is available to persons age 13 or older. Third-party services may not be available in all languages or in all countries. Use of these services requires Internet access and may require you to accept additional terms. Application Copyright: Copyright (c) 2002-2011 Apple Inc.
For more infomation on iPhoto please click here, or to find updates and downloads of iPhoto please click here.